Cheryl is amazing! Her calm, warm, professional, knowledgable presence was invaluable to my sister and I when we needed to sell our mother’s condo after her passing. She took the time to explain to us, step by step, each part of the selling process. She was patient with our questions and concerns all along the way. She puts 200% of herself into her client relationships, and we felt very taken care of. Cheryl offered her knowledge and support consistently as we prepared for sale. She was always available and went the extra mile for us, helping us with additional unexpected bumps in the process. We always knew we could rely on her. During the week of showing the property and taking offers she went beyond her duty in offering additional open houses to be able to get multiple offers. Her warmth and approachability help her create those important connections with potential buyers and agents. We ended up getting an offer beyond our expectations and the closing process was very smooth. We will be recommending Cheryl to anyone who is seeking a trusted realtor. She is truly a gem - Cheryl Bower is your realtor ! We met Cheryl eight years before we got serious about putting our house on the market. We told her when we were ready to sell we would call her; and we did. In one word, our experience working with Cheryl was invaluable. To be fair, we could not have sold our house without her. This is not to say that other real estate agents could not have put our house on the market and arranged open houses. But Cheryl brought a depth of experience, resources and counseling to the table that enabled to get through the highly stressful situation of selling our home with our unique set of circumstances and requirements. From the start, she provided a detailed timeline of what we needed to do and when, which was a great comfort. She was on hand all the time to answer even the most trivial of questions. We got to the point when we'd find ourselves in a conundrum to say to each other, "Ask Cheryl." When it came to marketing, we greatly valued that she appreciated how much our home meant to us after living here 24 years. The website she put together about our home and neighborhood told you a story about us, from my husband's art studio, to the art and artifacts we gathered in travels and displayed prominently, and our work with rescue animals. And because of her strong negotiating skills, we exceeded our goals in selling our home. From start to finish Cheryl was our guide and she has become a friend though the process, which has made the experience even more special for us. We hope to be in our new home a long time but should we decide to make a change, we'd definitely "Ask Cheryl." From a repeat client that I originally helped in 2008 with her condo purchase. I cannot say enough positive things about Cheryl and all the work she did on my behalf! 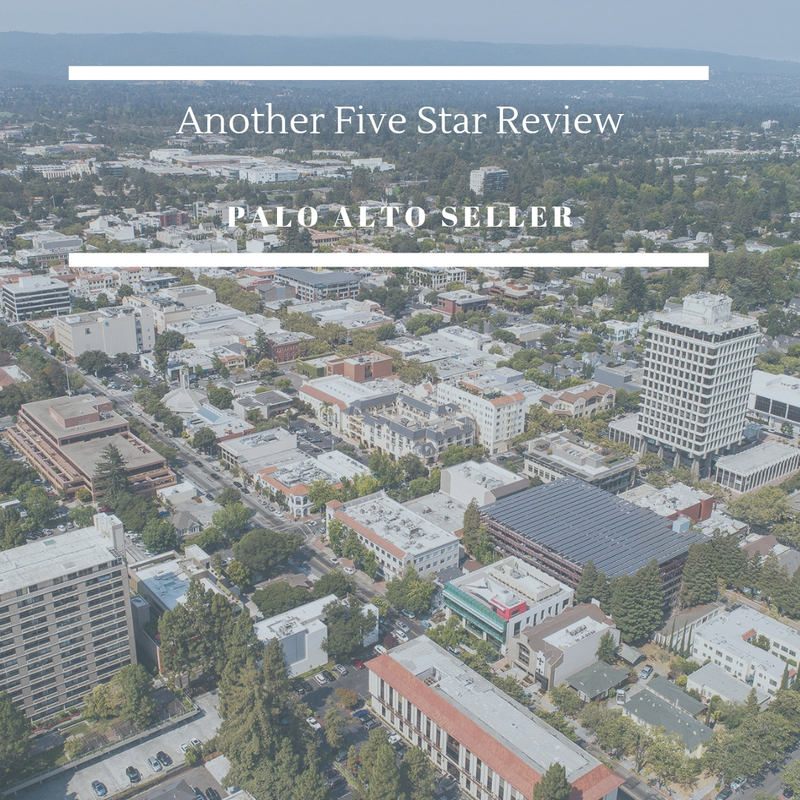 She implemented a very clear and thorough marketing strategy that included staging, before sale inspections and a strong online presence, all of which resulted in a lot of traffic and interest. 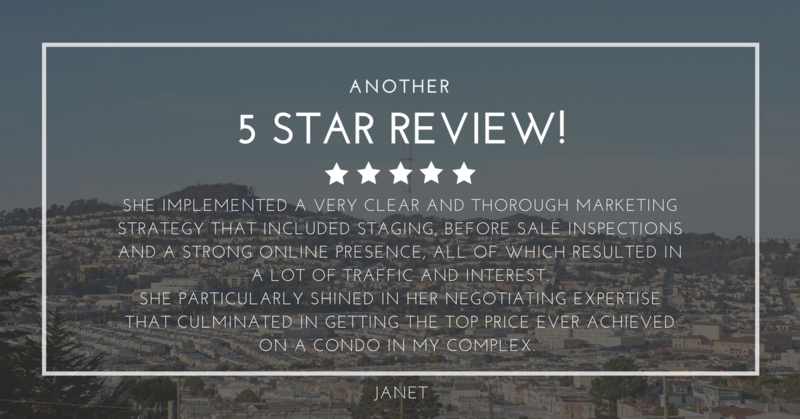 She particularly shined in her negotiating expertise that culminated in getting the top price ever achieved on a condo in my complex. She has a high level of integrity, a warm and personable approach and great communication skills. I've also previously worked with Cheryl as a buyer, I would highly recommend her without a doubt! For eight months, I have worked closely with Cheryl who helped me to sell two houses and buy one. I feel so fortunate that a friend recommended Cheryl to me and that I was able to find someone who is so professional, competent, even-tempered, ethical and hard-working. Both houses that I sold had multiple offers, went for over the asking price and sold very quickly. And my new home has all of the features that I identified on my "wish list." Cheryl is a great resource and connected me with electricians, handymen, inspectors and others whose assistance I needed to get the houses ready for sale. In fact, I don't think there was any problem that arose that Cheryl was not able to help me resolve. If I was anxious, she was calm and always had a positive, can-do attitude that was reassuring. I appreciated the frequent communications, always sensitive to my schedule and preferences. No matter when I e-mailed, texted or phoned her with a question (and I did so frequently), her response was quick and supportive. Cheryl has the highest ethical standards and is extremely thorough. When any expertise (e.g., legal advice, review of HOA CCRs, inspection reports) was required, she had a reliable source and served as the liaison for initiating the requests. In fact, Cheryl made it as easy and painless as it probably gets to negotiate the complexities of purchase and sale of real estate. It was a pleasure and privilege to get to know and work with her! We are happy to be writing this review from our new home! Cheryl came highly recommended and lived up to her great reputation. Cheryl provides a special balance of calm guidance and aggressive work ethic that is rare to find. During our search to find our home, she was always patient in providing her support and never made us feel pressured. She answered all our questions, no matter how silly or trivial. She even removed the stress of accommodating our busy schedules and work travel by providing documents online and arranging meetings in person or over the phone. Cheryl also comes with her amazing resources. Her recommendations for home inspectors, loan offices, handymen, house cleaners, and electricians were invaluable. Looking back, having Cheryl and this entire team of experts made our experience wonderful. All this resulted in closing our new home even faster than planned! We consider Cheryl our real estate agent, but also our friend! San Carlos and the house needed a lot of upgrades to market it to the general public. Cheryl took and different tack and marketed the home to developers only. This cut the time and, as we discovered, almost eliminated the need for a loan as the developers had "ALL CASH!" One of the heirs thought the house was worth more so Cheryl listed it on the MLS for two weeks, had 5 days of showings and, lo and behold, the best offer was still from the developers! She sure knew what she's doing. Here brochures were stunning, her attention to detail perfect and she took the bumps involved in the sale with grace and fortitude! What impressed me most about Cheryl was her attention to the details. She made selling a difficult property seamless. I will be using her again! Just a note of gratitude. You did what you said you would do at every step of our relationship. The fact that we only had to look at 4 houses is a miracle. And you knew we got lucky finding "a gem" so you turned-around the offer the next day on the July 4th holiday. Plus your letter to the seller moved us and obviously moved the seller. You put us together with David Gunning and MyHang at American Pacific Mortgage who made the lending process happen in record time without a hitch. Cheryl we will actively refer you to our circle of friends and co-workers. In my home ownership experience (due to my occupation 6 houses bought/sold each in a different city) I've never had such a smooth transaction. We find you to be such a joy to work with. I am sure that a lot of the people that post reviews have had a lot of experience with real estate agents but my wife and I didn't. We have owned our home for 43 years and this is our first experience with a real estate agent (Let alone our first Yelp posting) and Cheryl exceeded our expectations in every way. My son's agent in San Francisco recommended Cheryl and she was a perfect fit for us. She explained what would happen throughout the process and when I asked her for a ballpark estimate of what our home would sell for she was right on the mark. She obviously knows the market very well. She brought in a group of inspectors that gave us an idea of what issues our home had and allowed us time to correct them before issuing their final report. She put together a Marketing Plan that put our house in the best possible light and allowed us to receive 15 offers for our home, each one over the asking price. She even used an electronic signing service so we didn't have to run around for signatures. When the offers came in Cheryl used her negotiating skills to get us the best possible deal. While we may never sell another house we would not hesitate to recommend Cheryl to any of our friends that were looking to sell theirs. She is truly a special person. We recently had the opportunity to work with Cheryl as buyers and sellers in the Bay Area. Because we were selling our home in California to begin transitioning to Hawaii, but still needed to maintain a small residence in the Bay Area, we needed to sell a single family home and also buy a small condo, all while moving across the ocean and maintaining a hectic work travel schedule. To do this, we needed an extraordinary real estate professional... Cheryl Bower! Cheryl won our complete trust by coming to our home and sitting down to walk us through the current market dynamics we would face as buyers and sellers. She explained that although our home could sell quickly, a complete marketing plan with professional staging, website, photography, and open houses would maximize both the number and quality of offers we'd receive. She was right! And her thorough approach to finding and referring is to the best home inspector, stager, and photographer for our local area really paid off. 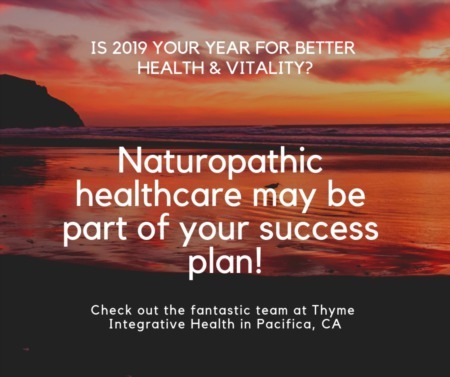 It's so important to have someone who can vet and coordinate the interactions with these other professionals, and Cheryl truly represented our best interests. On the buying side, Cheryl was on it...getting to know us and our needs, bringing us in to see good matches very quickly in a very hot market. She helped us sift through pages and pages of disclosures to understand all the potential areas of concern we should address before making an offer, then, when it was offer time, Cheryl personally presented and promoted us as we competed against other buyers. She made sure the sellers knew the strength of our offer and that we were the best buyer for them. You can't underestimate the value of having a strong realtor in the Bay Area housing market. 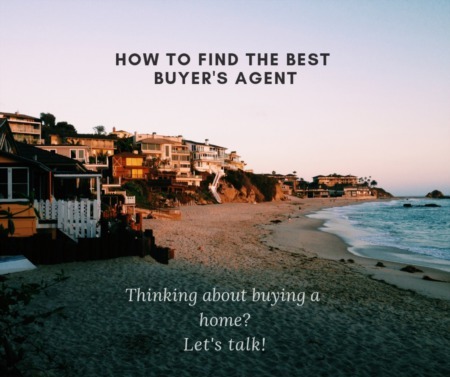 However, not all are willing to put in the time and effort to make sure that their clients get the best possible outcome in selling or buying. 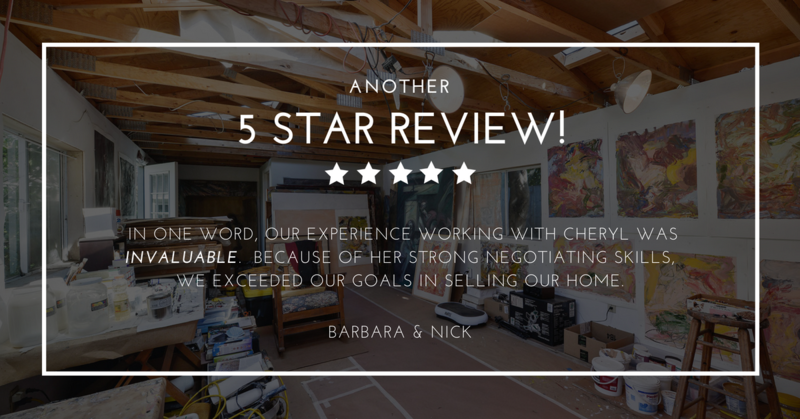 We always felt like Cheryl was working for us and us alone as our champion, and would highly recommend her for her interpersonal skills, her deep local knowledge of the market, and her professional network with other realtors and professionals involved in buying and selling real estate.